Data obtained by our office reveals what we have always suspected about the intimidatory and discriminatory use of drug dogs, that it targets those communities where more Aboriginal people live. For every extra 10% by which the population is Indigenous, the population experiences 2.5 more dog searches per 100 people. The sniffer dog searches continue to yield poor results, at the cost of an unwarranted invasion on civil liberties. 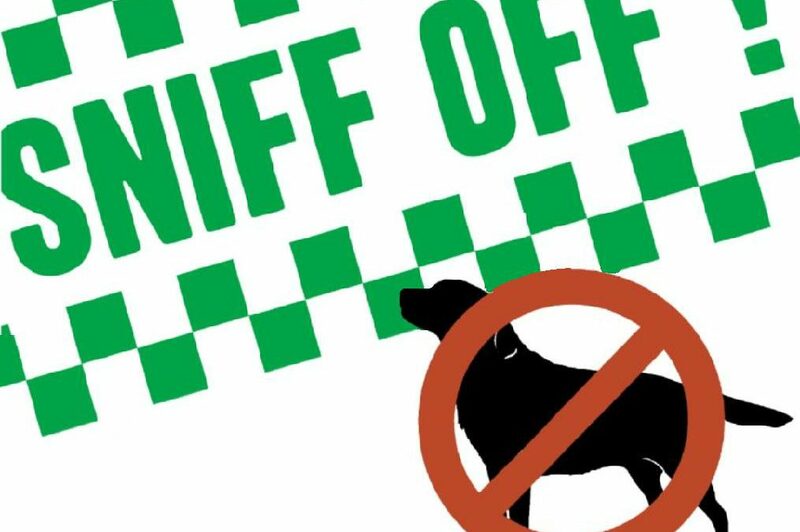 We found that in 89 percent of the LACs, 65-75% of the sniffer dog searches were failing to find any drugs at all. Furthermore, only six LACs are conducting a full third of all the searches, despite accounting for a mere 8% of the population. Of these is Redfern, which is the sixth most targeted area despite failing to find drugs 79 percent of time in 2015. The state government’s use of drug sniffer dogs concentrates disproportionately in areas with Indigenous populations, a new analysis has found. Statistical analysis of census data and police statistics has found a link between the number of young Indigenous people residing near a police station and the number of searches conducted by the dogs. In the five parts of Sydney with the highest populations of Indigenous people aged 18-35, a person is 6.5 times more likely to be searched than average, according to the Greens research. Greens MLC David Shoebridge, a staunch critic of the state’s drug policing regime, says the analysis is proof that resources are being deployed discriminatorily. “This data confirms a long running suspicion about the police drug dog program, that it targets those communities where more Aboriginal people live. The police have never been able to explain why a train station like Redfern, with a high population of students and Aboriginal people, is constantly hit with drug dogs despite having one of the worst results at finding drugs. We now see this isn’t an isolated case. The more young Aboriginal adults who live in an area the more searches the area gets using police drug dogs. Yet this has nothing to do with finding drugs with well over 50% of the police searches turning up empty. Drug dog searches are next to useless at stopping the drug supply and only work to destroy what are often already frayed relationships between young aboriginal people and the police.